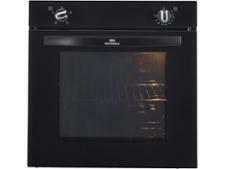 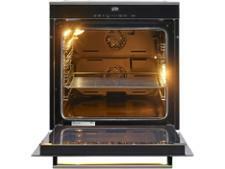 Beko BXVM35400X built-in oven review - Which? The Beko is a very spacious oven that you can convert into two cooking zones by adding an oven separator. 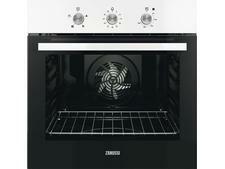 It's a good price, so is it able to do the basics of heating up quickly and sticking to the right temperature? 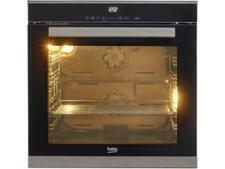 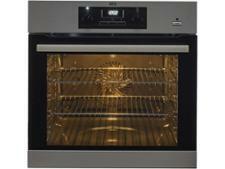 Read on to find out how this oven got on in our tests.